Yet again Anaconda SC had a very successful swim camp this year and it was the biggest yet! 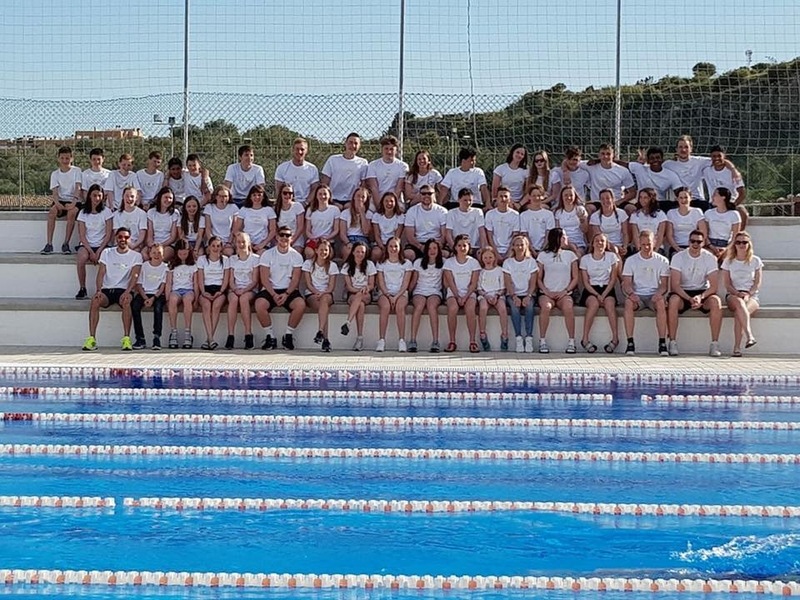 A squad of 49 swimmers and 7 staff enjoyed a week of 10 two hour sessions in the pool, a couple of land training sessions, daily talks on topics ranging from nutrition and race strategy to growth mindset and mental health and a lot in between! There was also time for fun and the nightly Team games always deliver. There were balloon games, cups, a quiz, mad eating contest and the yearly talent contest which always showcases the many talents of our fantastic swimmers. This year two of the coaches took part with a rendition of “Shut up!”by Stormzy. Apparently the club are waiting to hear from Mr Stormzy’s lawyers before any comment can be made on the said performance!! 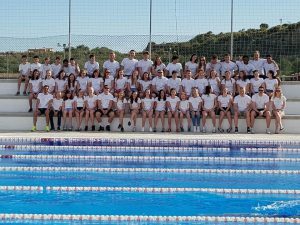 Well done and thank you to all of the swimmers and to our hard working coaches Wayne, Joe, Harley, Ben, Ravi, Fred and Lesley who made this years trip such a success. Last word to Head Coach Wayne Lock “Another camp, another success! Our swimmers were brilliant throughout the week both in and out of the pool.